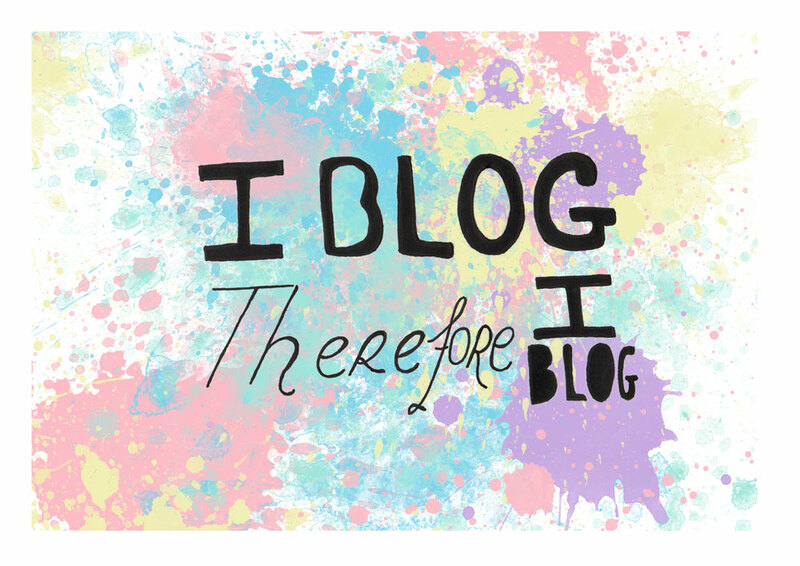 Free blogging printable wall art. 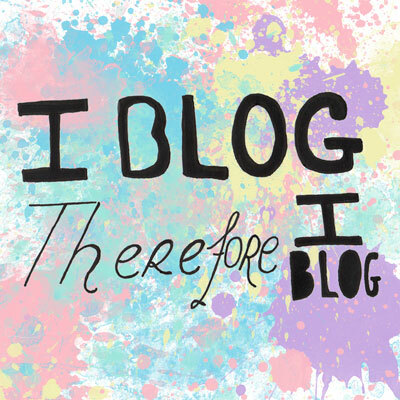 ‘I blog therefore I blog’. Nonsensical and colourful, these prints will brighten up any wall. Just right click to download them. They fit in A4 sized frames and have a white border. 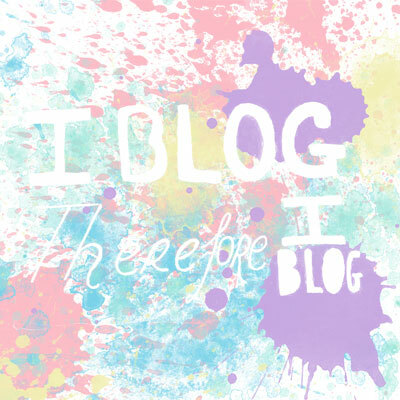 And here are some smaller ones to use as blog graphics. 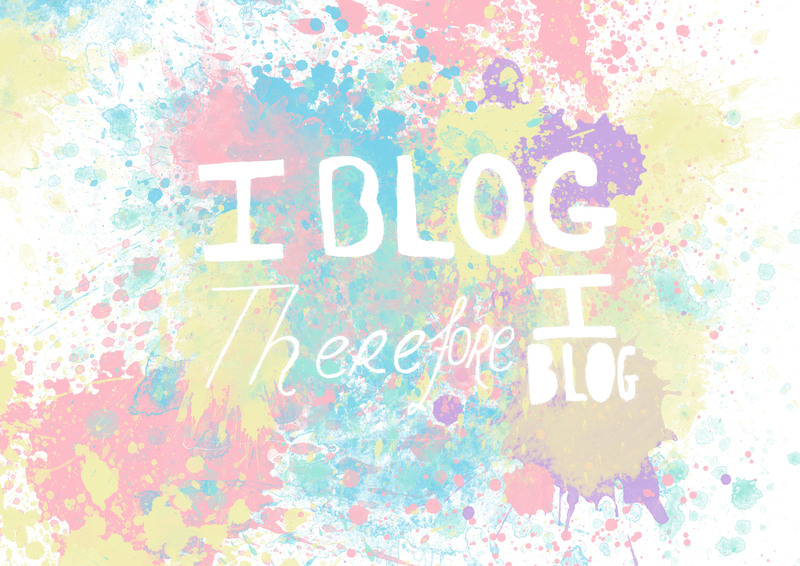 This entry was posted in Art, Blogging and tagged blogging, freebies, printables, wall art.